I look forward to providing your event or special occasion with the dignity, beauty and power of bagpipe music. I have appropriate music available for many different occasions. I graduated from CSU with a degree in music in 2003. Since then I have picked up a number of different instruments and styles, yet none has affected me so deeply as the bagpipes. 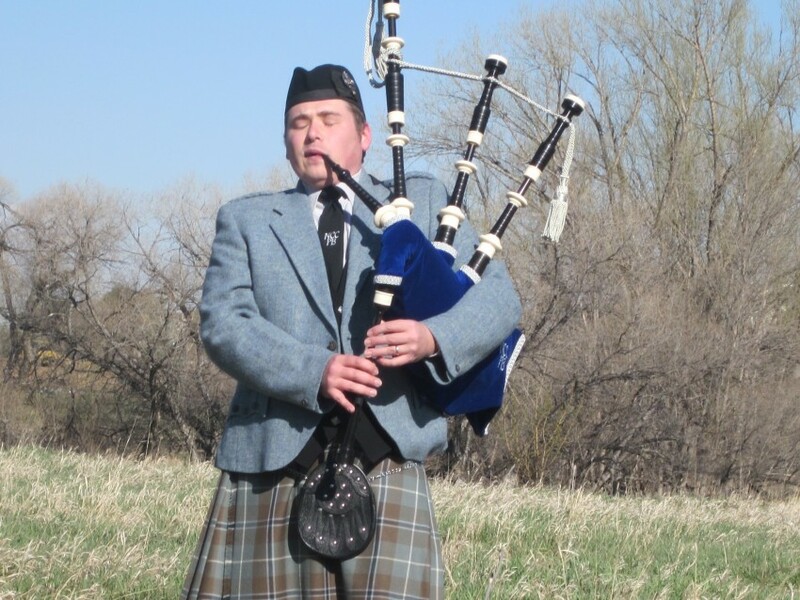 I am currently an auditioned Piper with the Northern Colorado Caledonia Pipe Band.